Despite admitting to being skeptical about trying out yet another “revolutionary” cooking appliance, Keith Barry, Editor in Chief for Reviewed Home, came away from a demonstration of Miele’s new Dialog oven saying that he wanted one. 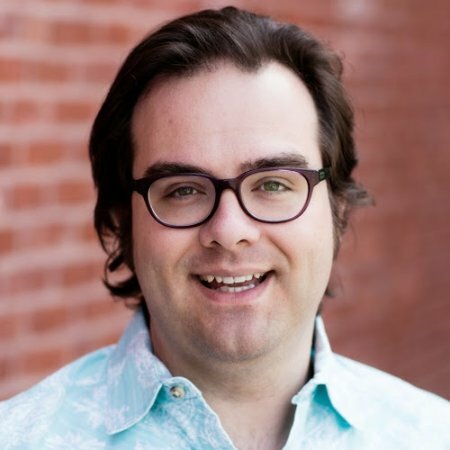 “We tried an oven that cooks by ‘listening’ to your food – and it’s amazing,” he says. 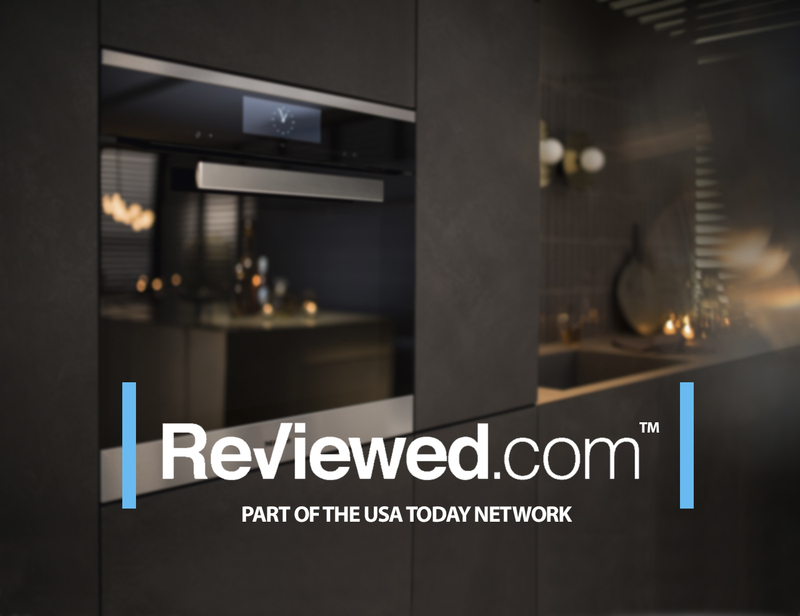 “Forget all the other so-called smart ovens – the Miele Dialog may just be how we cook in the future.” Coming from a seasoned reviewer of home appliances on Reviewed.com, USA Today’s highly ranked and trusted consumer products review website, this is no faint praise. Barry attended a dinner demonstration of the Dialog oven, which involved the preparation and cooking of a variety of courses, and the opportunity to taste the results. The Dialog oven offers solid-state cooking technology developed with Miele’s partner, Goji, alongside traditional heating and convection. 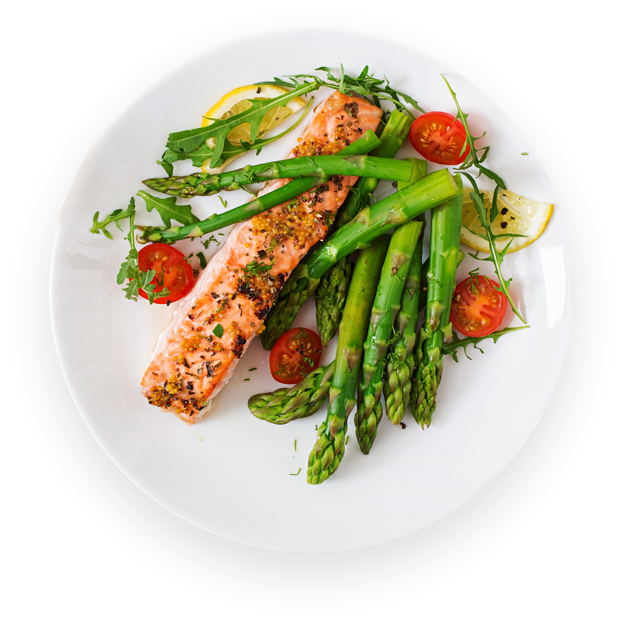 Goji’s technology monitors foods throughout the cooking process, and adjusts the heating parameters to optimize the results. 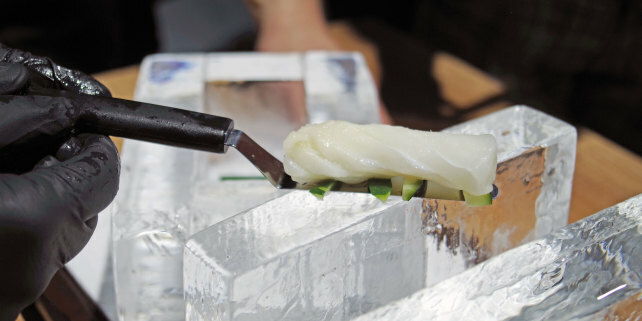 “The ice didn't melt, but the fish inside is perfectly cooked.” – Keith Barry. Photo credit: Reviewed.com, Keith Barry. The demonstration showcased the Dialog oven’s ability to cook evenly and quickly, whether preparing individual dishes or multi-component meals, with a menu including steamed buns, a cod fillet cooked inside a block of ice, a cut of veal with vegetables, and berry soufflés. Barry was in no doubt about the quality of the results. “Simply put, this thing is amazing,” he says.